Quickfire Guide to Sheep from RSPCA! 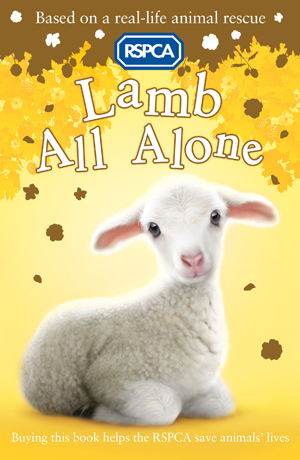 In one of the books, Lamb All Alone, there’s a flood in Ben’s village, and the sheep in the field at the end of his garden are in danger. 1. Sheep usually give birth once a year and have one to three lambs. Even though some ewes have single lambs or triplets, twins are the most common. 2. A lamb drinks its mother’s milk for about four months and then it eats grass, hay and grain. 3. Lambs can identify their mother by her bleat. 4. A group of sheep is known as a flock. 5. Sheep are able to see behind themselves without having to turn their head.